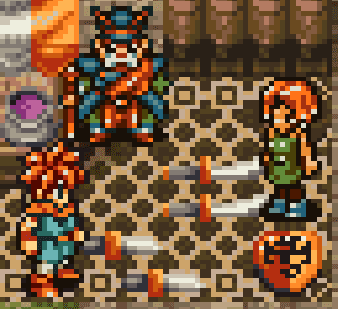 Square Enix recently released a port of Chrono Trigger to PC that was... controversial, to say the least. 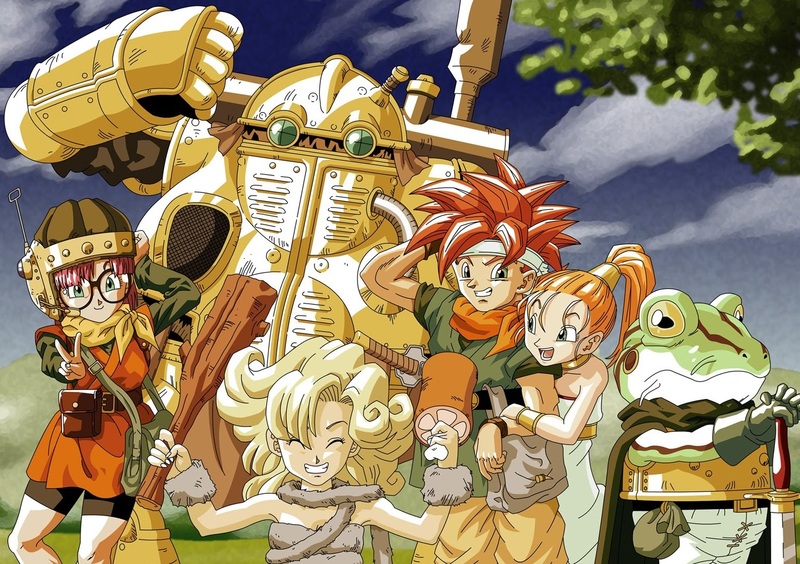 The company had made a number of changes to the game - most signficicantly, messing with the game's art to make it "HD" - and that didn't exactly go over well with the community. Now the publisher has released the first in what it promises to be a number of patches to give fans what they want with the game - namely, the original game. Yes, incredible, I know. So, while we wouldn't have recommended the game on launch (and indeed went hard on it in the Digitally Uploaded podcast that week), now we're happy to say that this is a game worth purchasing for people that want to have Chrono Trigger on a modern platform.